The snow arrives at Darrynane! 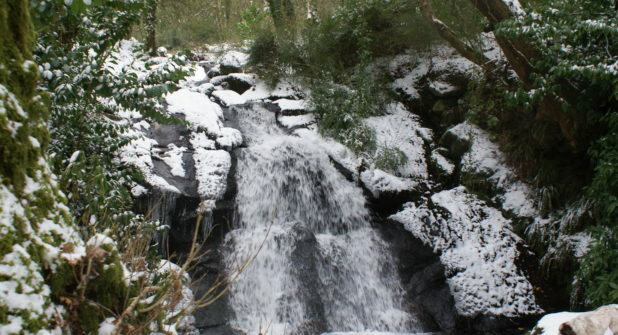 The snow arrived at Darrynane yesterday. After a slow start it picked up pace during the afternoon and left us with several inches of the white stuff. 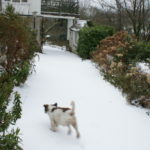 The dogs love it and have been frolicking around in it this morning. Unfortunately it has left us with a slippery road to encounter. Our guests, due to arrive today, have either postponed or decided to come later in the week. Our on line booking system is still experiencing technical problems so please contact if you wish to make a booking. Have fun in the snow but stay safe and warm! 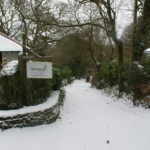 Self Catering Holiday Cottages in the heart of Poldark Country!